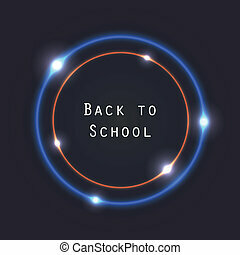 Back to school background, vector eps10 illustration. 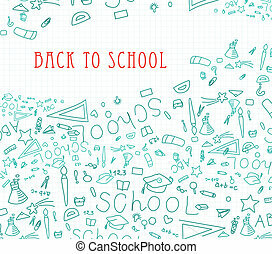 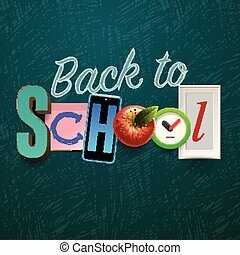 Back to school background with school supplies, collage art craft design, vector illustration. 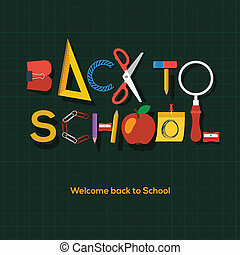 Welcome Back to school background, vector Eps10 illustration. 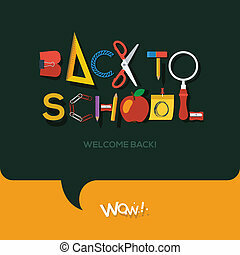 Welcome back to school background, blackboard background, vector illustration. 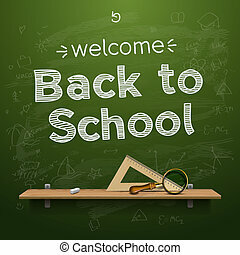 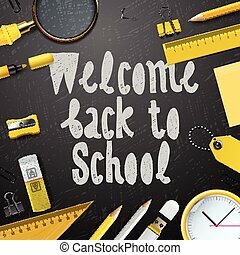 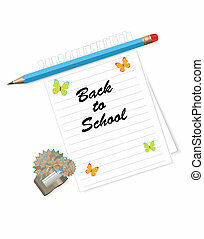 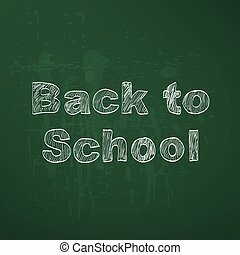 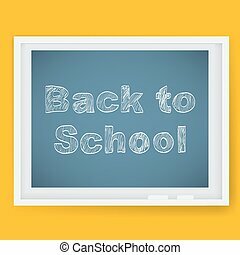 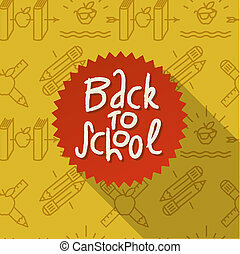 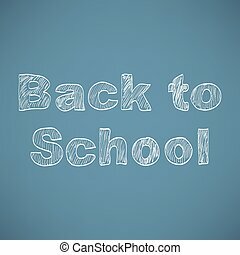 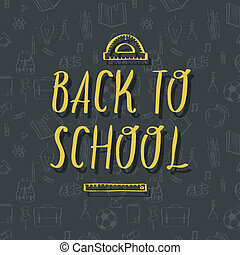 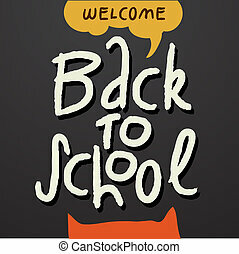 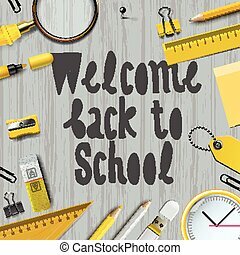 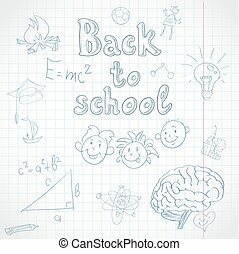 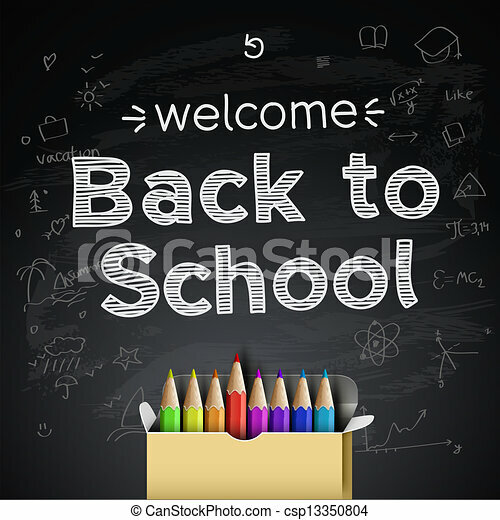 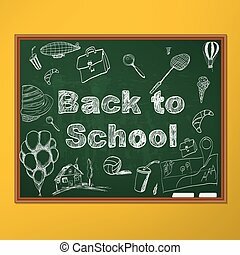 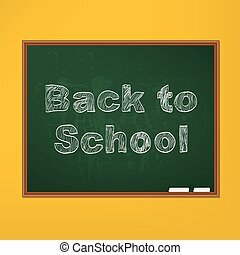 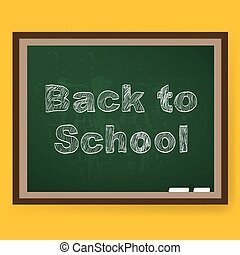 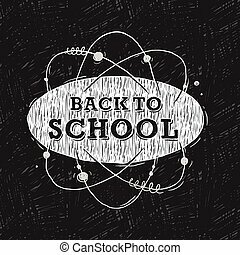 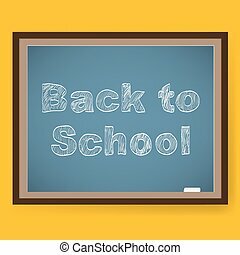 Welcome back to school background, wooden background, vector illustration. 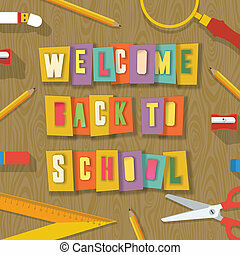 Welcome back to school background, vector illustration for greeting card, ad, promotion, poster, flier, blog, article, social media. 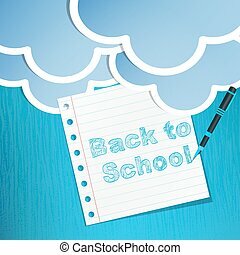 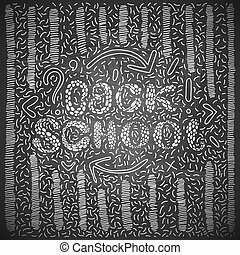 Back to school abstract background, vector eps10 illustration. 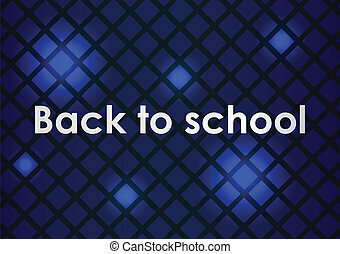 Welcome back to school background with school’s supplies. 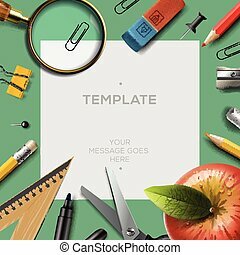 Words cut out by scissors from colorful paper, collage paper craft design, vector Eps10 illustration.